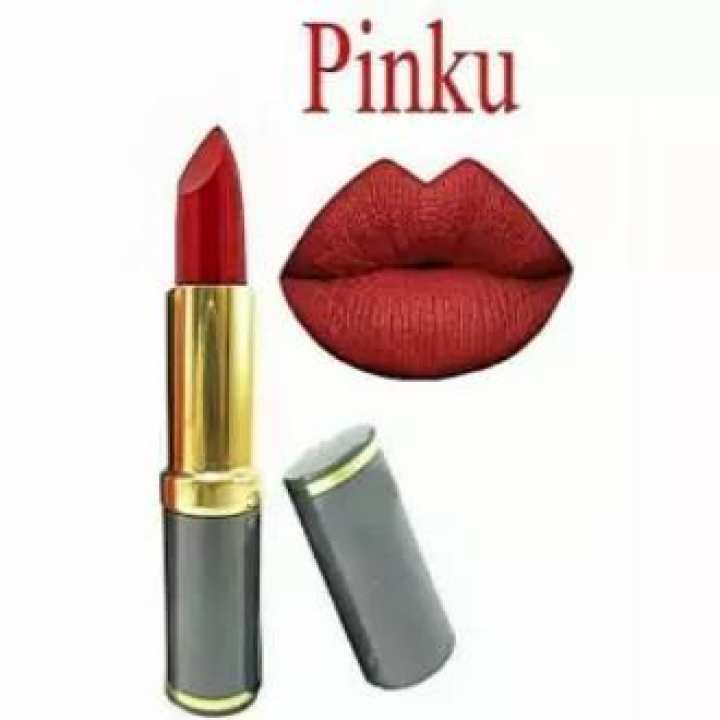 lipstick achi hay. but color jo picture mein hay maroon. wo nahi aya. Ye red mai mill jai gi pure red? aur colors hain apk pas?? ?